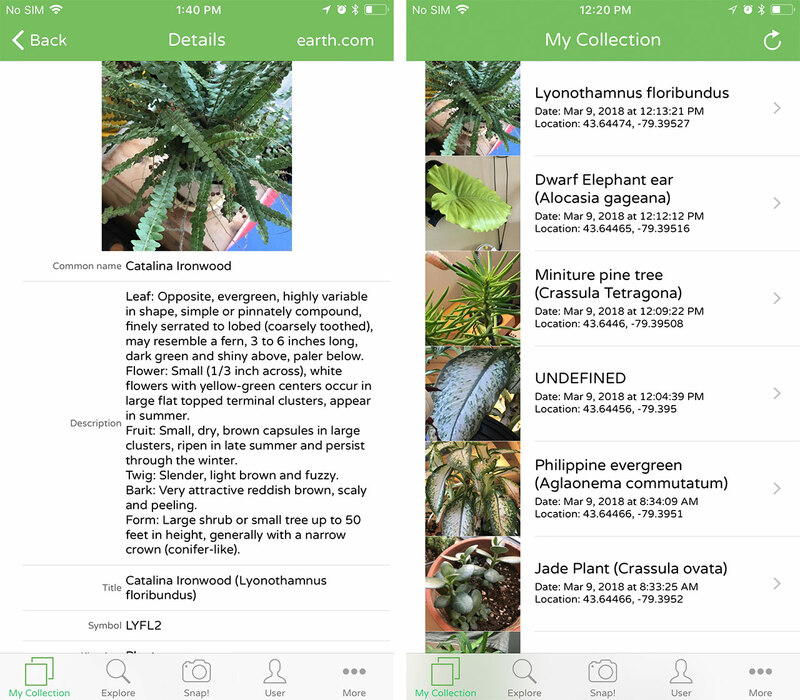 PlantSnap is an app that uses artificial intelligence to identify around 316,000 different species of plants. Crowdfunded on Kickstarter and Wefunder, the developer behind the app raised over $145,000 to create the app for iOS and Android. PlantSnap works by taking close up photos of the leaves or flowers of a plant. 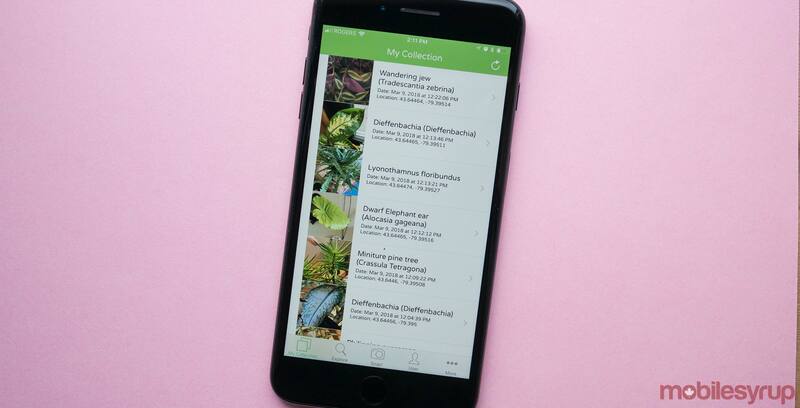 The app then uses its own proprietary artificial intelligence to compare the plant to other flora in its database. PlantSnap’s use of artificial intelligence for identification means that the more people that use it, the smarter it gets. To begin using the app, users start by giving it permission to access their camera and photos library. The app takes users through a brief tutorial where it stresses the importance of making sure the images you select for identification are cropped close to a distinguished leaf or flower. To identify a plant, users take a picture or upload one from their image library. This is when the magic happens; PlantSnap will present the user with a few options of what it thinks the plant is and a percentage marking how sure it is of its analysis. With a little practice related to taking great close up photos, PlantSnap does a pretty good job of providing accurate results. Once the user approves that the picture of the plant matches PlantSnaps database, it’s a simple tap to add it your collection. If the plant is matched incorrectly, there are a few options to help the app learn, suggest a name for the plant to add to PlantSnap’s database, or send the picture off to be identified by a real human. The app is still growing and a few of the images I took didn’t get matched, but I was able to send the images away to a PlantSnap botanist for identification and I got a result within 15 minutes. The explore tab, which is a simple search function that lets users search PlantSnap’s plant database. When a plant is clicked on or when you look for more information in your collection users are presented with a plant information screen that gives a brief description of the plant and some other plant information. 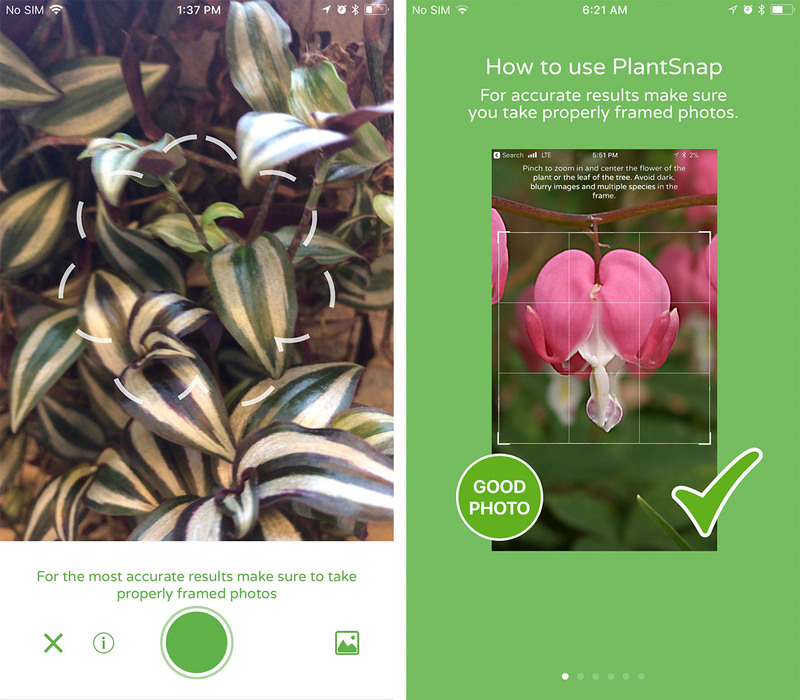 PlantSnap can be downloaded for $4.99 on iOS and Android.